06 Mr. Hurricane Band - Get The Blues! Although some of his recordings since then found him coasting a bit, Washington usually stretched himself in concert. He developed his own personal voices on soprano, tenor, alto, and even his infrequently-used baritone. 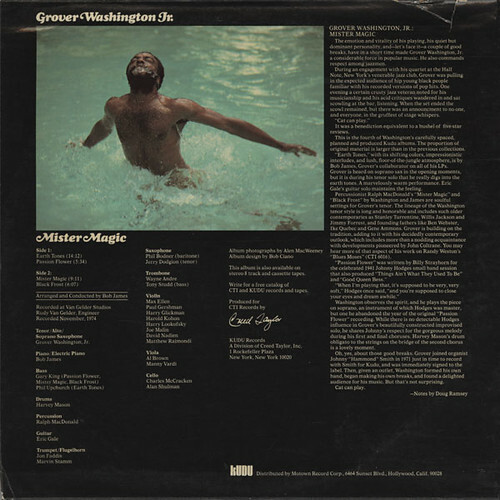 Grover Washington Jr. recorded as a leader for Kudu, Motown, Elektra, and Columbia and made notable guest appearances on dozens of records ranging from pop to straightforward jazz. 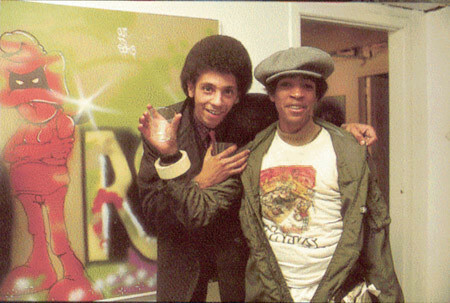 He died of a sudden heart attack on December 17, 1999 while taping an appearance on CBS television's The Saturday Early Show; Washington was 56. The posthumous Aria was issued early the following year. Alto Saxophone, Soprano Saxophone, Tenor Saxophone – Grover Washington, Jr. 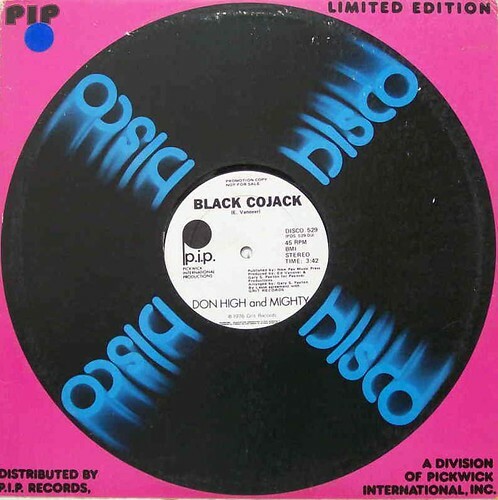 Recorded At – Van Gelder Studio, Englewood Cliffs, New Jersey, November 1974. Note: According to MoJazz 31453-0103-2 [CD], Kudu KU-20 S1 was released February 7, 1975. Issues: a-d on Kudu KU-20 S1, Kudu (Jap) GP-3009, Kudu (Jap) LAX-3212, Motown M5-175V1, Motown MOTD-5175 [CD], MOTD-8109 [CD], MoJazz 31453-0103-2 [CD], Motown (Jap) VIP-4133, Motown R32M-2005 [CD], MoJazz (Jap) POCT-5509 [CD], Universal (Jap) UCCU-5374 [CD]. 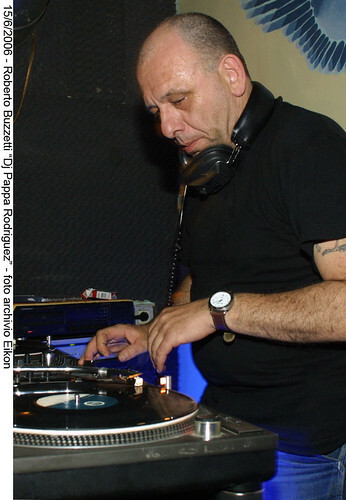 Singles: c (3:19 edit) & d (3:12 edit) on Kudu KU-924 F . c also on CTI (Du) MS 40 10  (issued 1977). Samplers: b also on Raven (Aus) RVCD-153 [CD] titled FEELS SO GOOD/A SECRET PLACE. 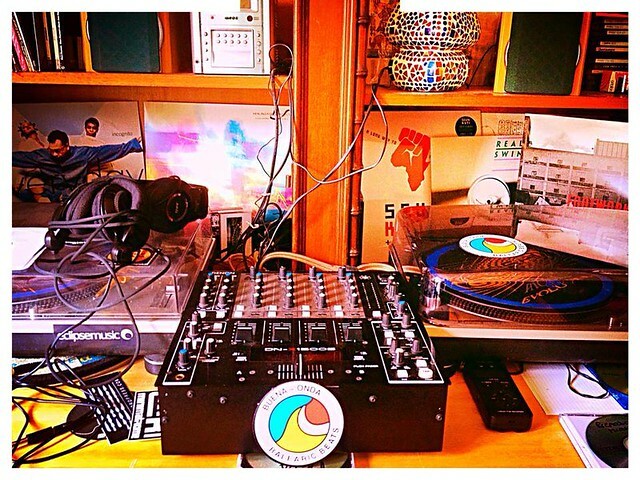 c also on CTI CTS-2 S1 titled FIRE INTO MUSIC, CTI (Can) CTS-2 titled A TASTE OF CTI/KUDU, CTI (Eu) CTS-2 titled FIRE INTO MUSIC, CTI (Jap) GP 3037 titled FIRE INTO MUSIC, CTI (Jap) GEM 1225/6 titled CTI/KUDU CROSSOVER, CTI/Kudu (Hol) OM 777.018 titled FEELIN' ALLRIGHT and CTI (E) 2001 titled THE SOUND OF THINGS TO COME, Motown M9-961AZ titled ANTHOLOGY, Motown 5307ML titled GREATEST PERFORMANCES, Motown 012 157 617-2 [CD] titled THE BEST OF GROVER WASHINGTON/ MILLENNIUM COLLECTION: 20TH CENTURY MASTERS, Manteca (E) MANTDCD204 [CD] titled SMOOTH JAZZ: THE ESSENTIAL ALBUM, Global TV (E) RADCD129 [CD] titled THE VERY BEST OF JAZZ FUNK and Masterworks Jazz 88697-76821-2 [CD] titled CTI RECORDS: THE COOL REVOLUTION. c & d also on Motown M9-940AZ titled BADDEST, Motown 31453-0620-2 [CD] titled THE BEST OF GROVER WASHINGTON, JR. (title aka GROVER WASHINGTON, JR. ANTHOLOGY), Hip-o 012 153 888-2 [CD] titled ULTIMATE COLLECTION and Hip-o B0006073-02 [CD] titled GROVER WASHINGTON, JR. GOLD. d also on CTI (Jap) GXC-3001/2 titled FOUR FACES (as by Bob James) and Longfellow Music (no #) [CD promo] titled FUNK SAMPLER II. 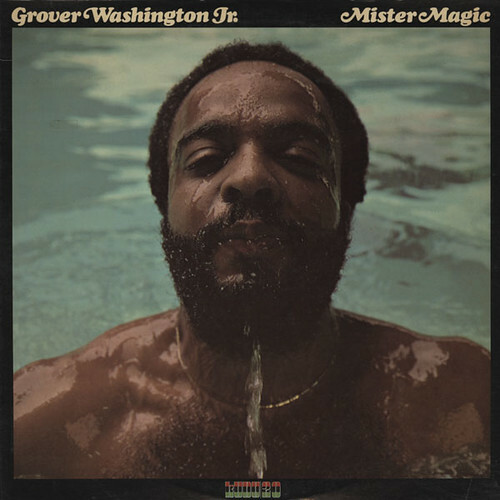 Pure dark magic from Grover Washington – a record that was a megahit back in the 70s, but which still sounds amazing many decades later! There's a sound here that's completely sublime – and the album is to Grover's career what the first 2 CTI sets by Bob James were to his – a stretched-out, masterpiece of sublime jazzy energy – served up with a really spacious sound overall! Grover's sharp-edged sax is at the lead of the set – but the album's also awash in electric piano work from Bob James – and backings that are as lean, clean, and soulful as the best on CTI from the time. 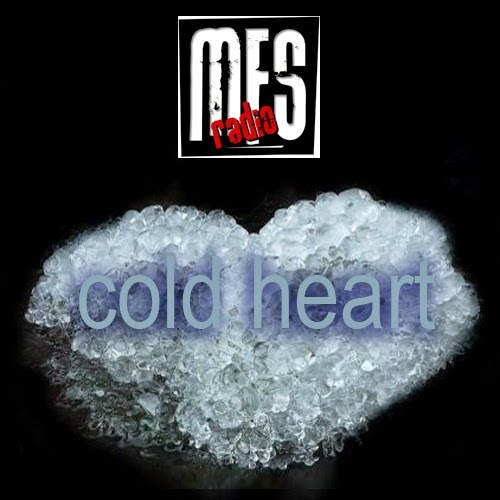 Titles include the killer "Black Frost" – a track that we never tire of – plus the hit "Mister Magic", and the cuts "Earth Tones" and "Passion Flower". For anyone who enjoys taking bites from the now forbidden fruits of jazz, smooth jazz has probably crossed your palate once or twice. Just as rock music fans treat adult contemporary with certain disdain, so do jazz fans in regards to smooth. It is certainly easy to see why. The arrangements are flooded with lush pop undertones and probably even worse; the music lacks jazz's guttural attack. 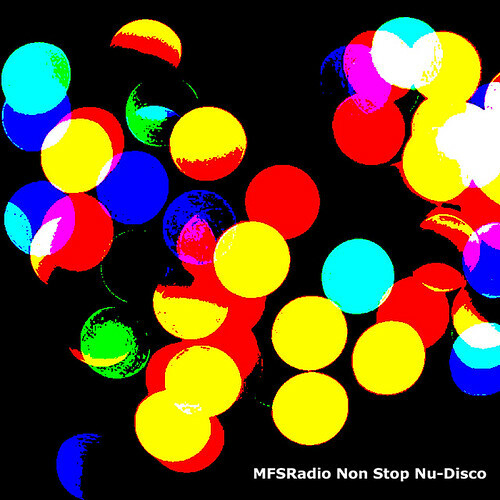 Smooth jazz self-destructed in a storm of cheesy synth and repetitive drum machine beats during the '80s... remember some of David Sanborn's later records-1988's Close-up-or the horrid comatose of Kenny G? The first record for anyone looking to hear a positive example of smooth is all here. 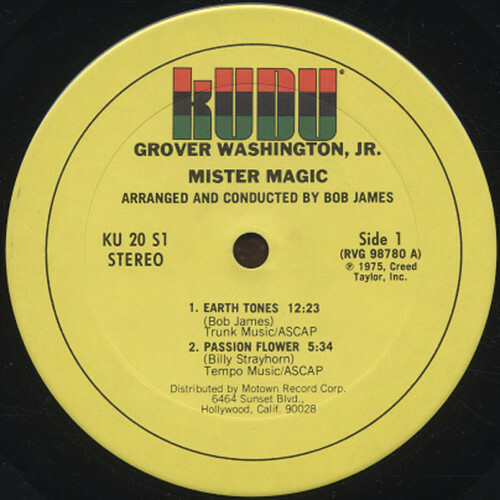 Fused an R&B groove that is produced and arranged by future smooth mogul pianist Bob James, Mister Magic was a spotlight for one jazz's great sax players. Washington absolutely breathed a fluid and caressingly powerful style that was unique to him. Since the style called for easy playing, he could sit back and let the chops glide like water flowing down a river. His melodies and tone are always first rate, but there was a certain magic, if you will, to what this record has said about its artist. 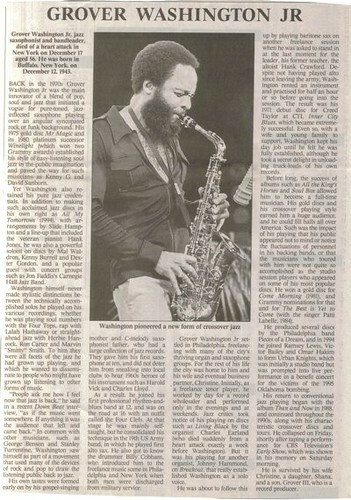 Many of the smooth players relied on the direct approach to playing and soloing, but Washington allowed his himself room to open up, and this where his music has the most to offer to the rest of jazz fans. Sure the polish is on there, but the solos are not afraid to take flight either. In 1999, American jazz-funk, soul-jazz saxophonist Grover Washington Jr died of a heart attack aged 56. He collapsed in the green room after taping four songs for The Early Show, at CBS Studios in New York City, He released over 20 solo albums and featured on the 1981 Bill Withers hit ‘Just The Two of Us.’ Rest In Peace Grover. "I'm thankful for the people who inspired me over the years: Dexter Gordon, Rahsaan Roland Kirk, Stanley Turrentine, Cannonball Adderley, Sonny Rollins, Oliver Nelson. I would like to believe that some of the reason I've been around so long is that I don't do the same thing over and over-I like to grow, to keep adding another thread to my musical tapestry. I'm just staying true to the things that got me to play in the first place." 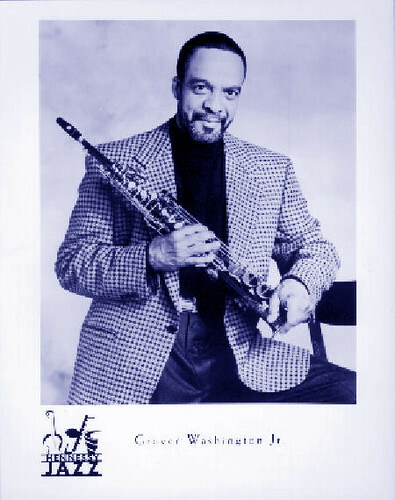 ~ Grover Washington Jr.
All contents provided: Copyright © 2011=2014 All rights reserved. 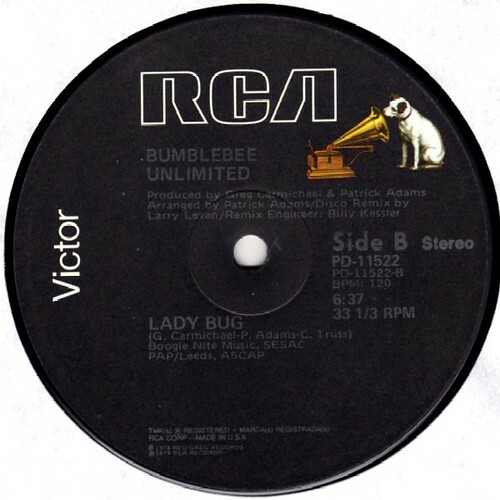 Label is stamped on Side A "BPM:130" and Side B "BPM:120". Correct Tempo is at 114 BPM. 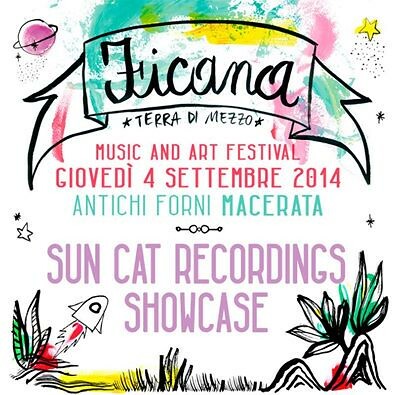 All contents provided: Copyright © 2010-2014 All rights reserved. 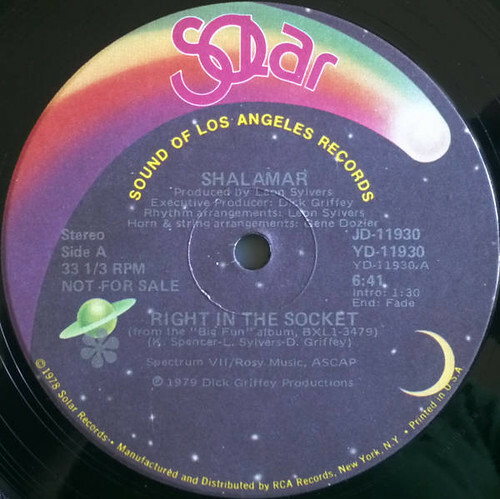 Published by Protoons, Inc. ASCAP. 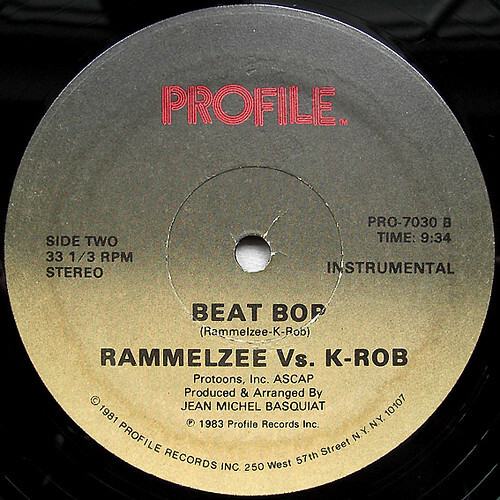 (P) 1983 Profile Records Inc.
(C) 1981 Profile Records Inc.
“Beat Bop” is a hip hop single by American rappers Rammellzee and K-Rob, originally released in 1983 by record label Tartown. 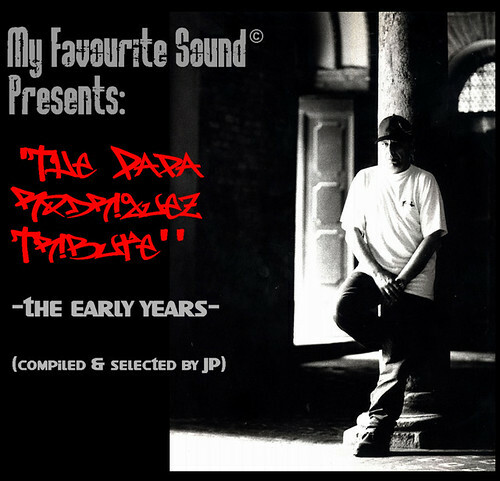 Initially distributed merely as a test pressing, it is notable for being the theme of hip hop culture documentary film Style Wars and having a cover designed by famed New York graffiti artist Jean-Michel Basquiat. 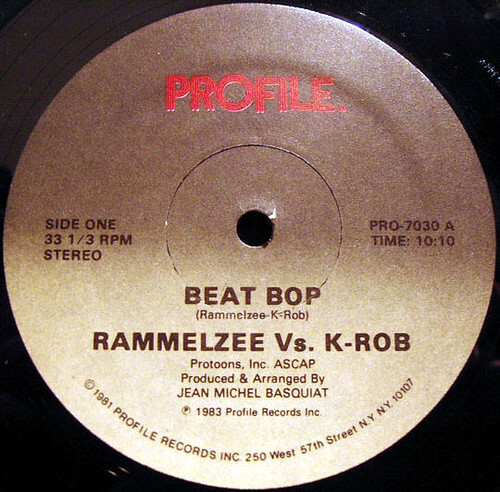 The result of a disagreement between Rammellzee and Basquiat, the track has been cited as having an influence on artists such as Beastie Boys and many modern experimental hip hop artists due to its chaotic, abstract sound, and, due to the rarity of its original pressing, has been called the Holy Grail of rap records. 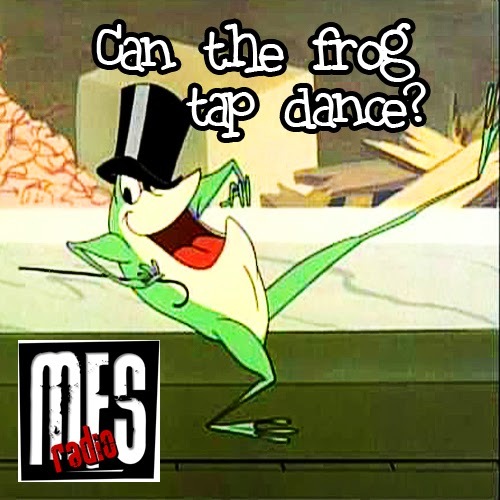 MFSRadio Presents: Can The Frog Tap Dance? 12 Dr Cat and DJ Pony - Can The Frog Tap Dance?